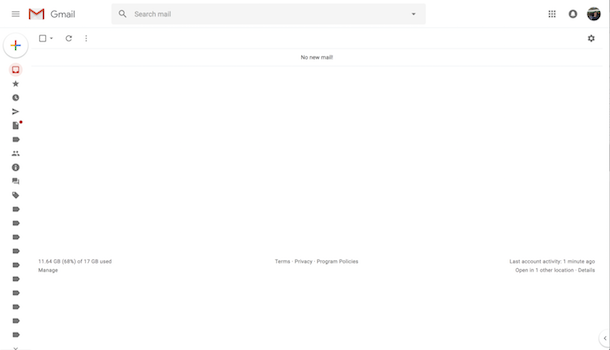 Staying on top of email – Thomas Weng – adventures in computing, productivity, and ? I find it hard to be productive when my inbox is cluttered with emails. It’s easy to lose track of high-priority tasks in a messy inbox. Screenshot of someone's inbox from the Internet. 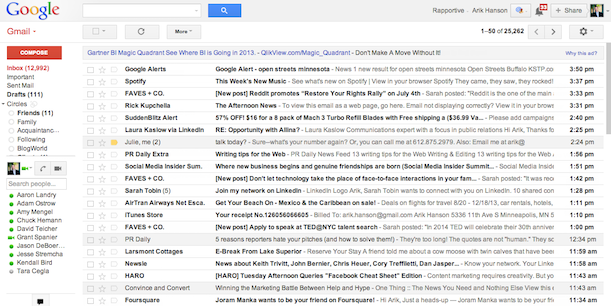 13k unread emails = instant anxiety. If there’s a task that can be done in a minute, I’ll do it immediately and archive it. If there’s a task to be done today, I’ll add it to my to-do list and then snooze the email. If the task isn’t urgent, I’ll just snooze it to whenever I can/need to do it. I don’t always achieve an empty inbox following this approach, especially when a lot of things are happening at once. The goal may also not always be to clear all emails, if you need some handy for your task for example. Though I tried to keep my approach lightweight, there’s definitely room for improvement. For example, I’m still experimenting to find a good to-do list workflow. I could be more disciplined about when I check my email to avoid interruptions in my work. So far, though, this method is pretty effective in helping me stay organized.